GALWAY THEATRE director and teacher Max Hafler is offering a series of weekend training workshops based on the theories and techniques of Michael Chekhov from Friday April 8 to 10. Michael Chekhov (1891-1955 ) was one of the most innovative actor/director/teachers of the 20th century. A nephew of playwright Anton Chekhov, he acted in the Moscow Arts Theatre and was hailed by Stanislavski as his most brilliant pupil, though the two later split. Leaving Russia in 1928, Chekhov travelled across Europe and eventually moved to the United States, where he acted in Hollywood movies (most notably Hitchcock’s Spellbound ), and taught and influenced many actors. His pupils included Ingrid Bergman, Clint Eastwood, and Gregory Peck. Johnny Depp, Anthony Hopkins and Jack Nicholson have cited him as a key influence. Chekhov's technique is a psychophysical approach incorporating the imagination and body as well as the intellect. Character is discovered through images, and physicalisation of the character’s psychological drives makes acting absolutely thrilling and magical. The Chekhov Technique expands the creative boundaries not by working directly from ‘real life’ but from the vast palette of the imagination, opening the performer in a real and powerful way. Max Hafler is a highly experienced theatre teacher and director. 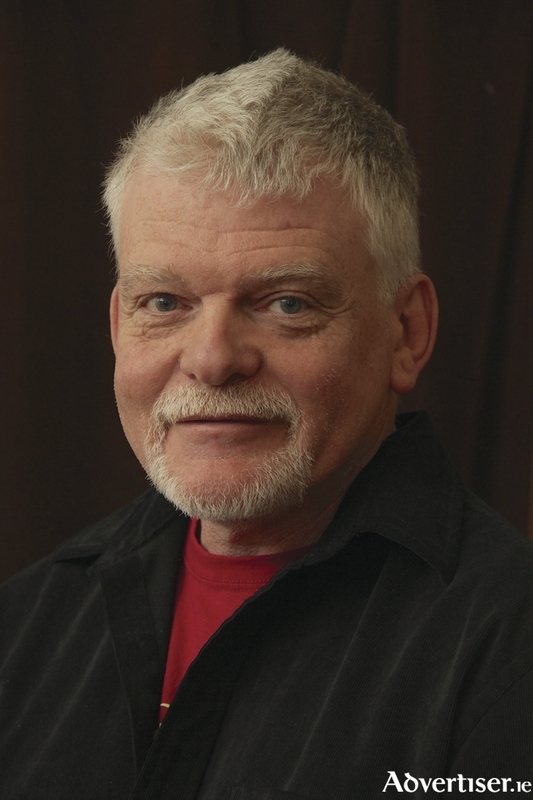 He trained with the Michael Chekhov Association in the US, and has been teaching Chekhov for many years, both at NUI Galway and in many other colleges. He has directed several productions with the technique as the bedrock of the process. His book Teaching Voice will be published by Nick Hern Books in June. Comparing the approaches of Stanislavski and Chekhov, Max says: “Stanislavksi veers more toward method, toward an almost scientific, materialist, approach whereas the Chekhov technique is much more intuitive and creative. Some people pick and choose and build their own technique from a mix of both and that’s fine. The first of the three weekend workshops takes place from April 8 to 10th and is entitled ‘Michael Chekhov in Devising Work’. Chekhov’s technique offers the theatre deviser something intangible and deep. Through the weekend the performer will work on a myth or fairy tale working with quality and atmosphere. The workshop is open to anyone with an interest in devising and the venue is Branar Theatre. Next up is ‘Chekhov for Directing’ which runs from Friday May 13 to Sunday 15, which will focus specifically on directing. It will work on composition and the director will develop a score with actors and use scenes or a short written play. Some experience of Chekhov technique is necessary. The venue is Blue Teapot Theatre. The final workshop is ‘Imagination and The Body’ running from Friday June 17 to Sunday 19, looking at the imagination and body through qualities of movement and imaginative exercises which can evolve character both from text and through improvisation. It is an introduction to the Chekhov Technique. It will take place at a city location to be confirmed. For more information and to book your place email [email protected] or phone 086 - 3307325.